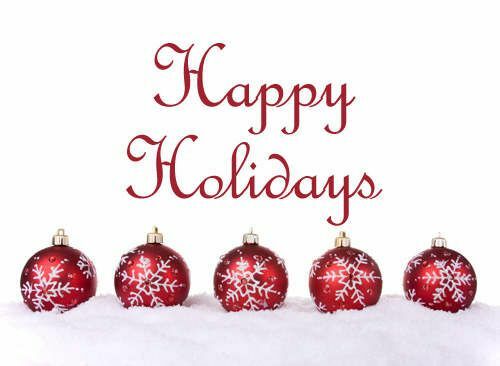 HAPPY HOLIDAYS FROM JANICKE SWANSON & ASSOCIATES! 1st and 2nd Quarter of 2017 was very busy for the San Diego real estate market! We had multiple offers in certain areas and homes selling quickly. During mid to late Summer, the market cooled off with more buyers wanting to enjoy the San Diego weather instead of house hunting. The market heated up slightly again in the Fall, however not as many sales as last year. We saw a lot of ALL CASH SALES, even in the higher price points. The inventory remained tight with few "nice homes" for sale. We are now in a "normal" and stable market where it's a great time to both BUY & SELL, especially since the mortgage interest rates are expected to rise in 2018. During the Holidays there are fewer buyers looking, fewer homes for sale, but a great opportunity to buy and possibly snag a deal! This past year was a fun year for our family. Emma turned 9 in October and Jack turned 6 in November. Life is busy raising two kids, but we always try to enjoy special moments with our family, whether it's a quick trip to the beach, a vacation, or baking cookies at home. Life goes by so fast, so please take some time to enjoy your loved ones. My husband's home remodeling company "Swanson Construction" had a busy year with many beautiful remodeling projects and home additions. My real estate team helped almost 30 happy families buy or sell a home. We are very thankful for your business and referrals of friends, family, neighbors and colleagues.